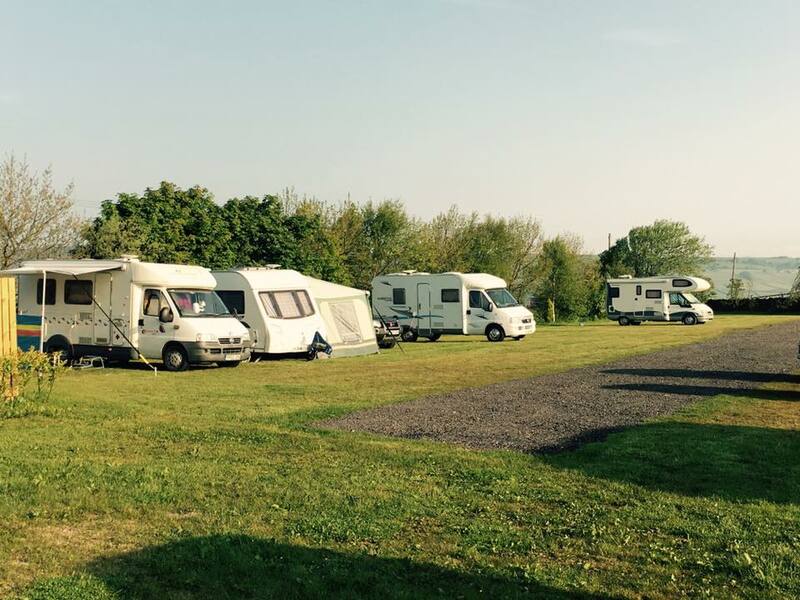 Whitegate Leisure Caravan & Campsite offers wonderful facilities for campers and tourers in Holmfirth, West Yorkshire. We are the perfect place to escape to from the hustle and bustle of modern life. 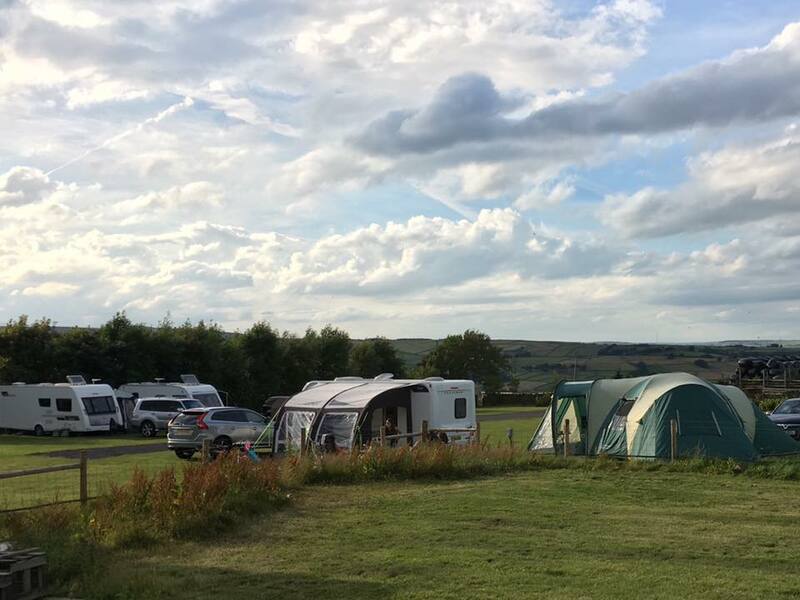 We are in a stunning countryside location and enjoy glorious views of the Holme Valley. 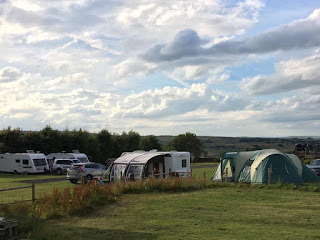 The pitches are hardcored and turfed to maintain a countryside feel and the stop tourers and motorhomes getting stuck in the rain. Secure site with private access. 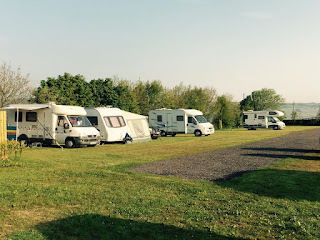 Grass covered hard standing for caravans & tourers. The famous Route 68 passes along the bottom of our site. This is Britain’s longest cycling route and is the perfect way to see the Peak District and Berwick-upon-Tweed.